Without knowing code, it’s true, I built this site myself. All you need is someone to show you how. Less is more because you can. Your vision of how you want it to look. Adapts to every screen automatically. If you need to change the layout of a page you can. At first it might look complex, but when you know how it works, well, you can work it. The drag and drop modules are already designed. You can view how your website will look on a smartphone, a laptop, and a desktop from within the module. The website dilemma started ten years ago. My first Website was built by a friend. It was a stunning Website, but I didn’t know how to operate it. You can’t always depend on someone else to do things for you. I jumped on the Internet and came across a well-designed Website that made sense. I contacted the designer. The designer responded politely to my naive question; he didn’t do websites for individuals only for corporations. What I didn’t know; I had only contacted the top design agency in New York. I’m sure he had a good laugh over my dilemma. My question told him how much I didn’t know. With the sting of embarrassment still burning inside, I went off to find out about website software and how it works. I found Joomla, Drupal and WordPress, and read as much as I could about them. WordPress was the only software you could use without knowing code. My first WordPress Theme cost $69, and came with one year free tech support plus hosting fees. Every year I had to buy another theme to continue the tech support and hosting. The Web hosting fees increased and the templates were all the same. One thing I couldn’t do was update the WordPress software or the theme. This meant my website was outdated and at risk of being hacked. Something simple, modern and flexible. By this time I knew how WordPress works, still without using code. The coding part of WordPress is the developer’s job. I decided I didn’t want to be a developer, just a user. A website is the artistry of the developer, the designer, and the user. My search led me to a designer who understands the Website experience from the user’s perspective. These were the Themes built by Nick Roach, the lead designer of Elegant Themes design team. First I used the Chameleon theme, then the Glider, then the Vertex… and then there was the Divi Theme. Now I have the flexibility, and I still don’t know code. Now it’s your turn to build your site. I’ll show you how. Contact me. A website needs requires a Hosting Company to operate on the Web. You want a reliable company that has your website as their interest. Go beyond the free domain, free WordPress Theme, get your site up in 30 minutes and start earning money. This is sales jargon. As a Website Consultant the first thing I’m going to ask you is who is your hosting company. Are they reliable? Are you satisfied with them? If you are, then stay with that hosting company. If not then it might be time to move your website. I’ve used Elegant Themes services since 2011. I started out as an individual member. As I built my websites I had excellent tech support at no extra charge. Today I am a lifetime member and an affiliate with Elegant Themes. When you find something this good you share it. Yes, you can. It used to be you couldn’t, today it’s possible. The code is automatically generated for you. In fact the less code you know the better. That’s when it becomes complex. The files of your website are in the Editor section. Everything should function without your having to add or delete anything. If there is a problem with your website, naturally the developers of this Theme will be glad to help, without extra charge. When you know how Websites work no one can take advantage of you. There are so many Themes and Websites, it’s easy to get a cheap Theme. If you contact me you get a personal service. Someone who shows you how to design your own site, and operate it. The first thing we do is talk about what you need. Let’s get together online. Have you heard about Zoom or Skype? I have worked with WordPress since 2008. It is user friendly and fun to use… when you know how. I am an affiliate with Elegant Themes because I have been with them since 2012. Their Themes are constantly improving as is WordPress. If my Theme has to be updated, I press the Update Theme button without losing any design element throughout the site. I believe you should never pay too much, or too little, and never for free. What About the Writing in the Website? 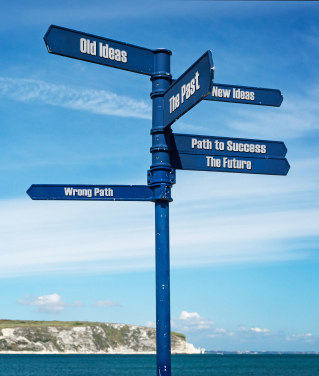 Building a Website is a more of a personal journey than anything else. The whole exercise will refine who and what you are. What you bring to the marketplace as a professional industry, service, and as an individual. To do this you need someone to listen to your ideas, and help you implement them. You know what’s best for your business or service. 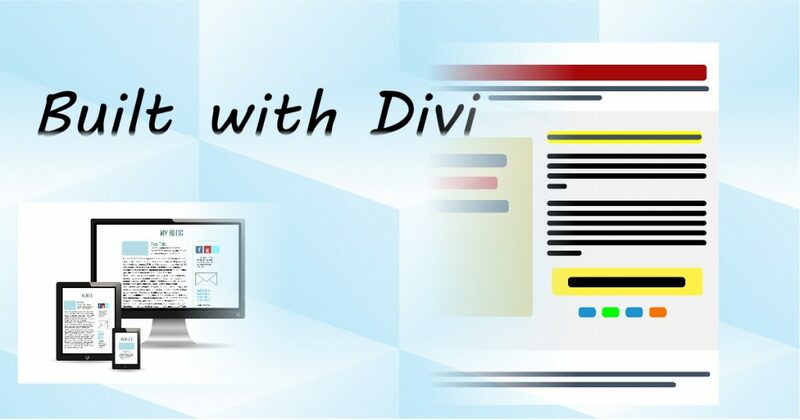 As a writer and designer in real time with the Divi Theme, I can help you write the content for your site. Sometimes your Website just needs an update. Technology pushes us forward. Adjusting the content and layout of your website gives you the inspiration to move forward with your idea. What If I Don't Know What A Module Is? Once you see what it looks like and what it does, you will be able to find it in the library. All you do is choose a module. This is a toggle module. 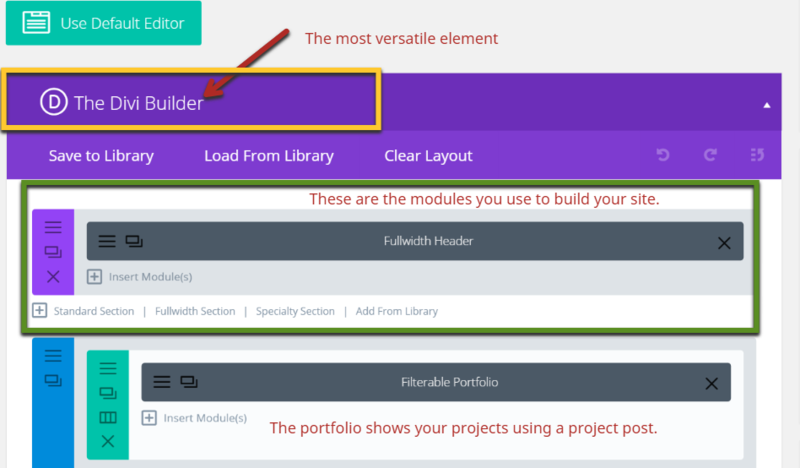 You can edit the title of the module and save it to the Divi library to reuse. Can I Use This Theme With WordPress.com? WordPress.com is a free blogging platform with many choices of Themes, but not the Divi Theme. Take your time deciding on a name for your Website. You must do a search to make sure someone else isn’t using the name. Don’t choose a domain similar to another name; this is trademark infringement. Your website needs a reputable hosting company; not a free platform. Look at pricing plans first before you jump into their crazy $1.00 a month offer to host your website. Hosting companies are in the businesses of hosting. Get over the word free; it means upgrade and pay. A Website someone built for you, but you don’t understand how to operate the site. A turnkey website with in-house systems charging a high monthly fee plus extra for technical support. A Website you can’t update when WordPress software updates a security patch. A single use Theme, meaning you can only use the Theme on one Website. Paying monthly fees for fancy technology you don’t need. If we work together on your website, you’ll get the information you need to know how your Website works. Once you know… there’s no stopping you. I’ll also be around for a while to answer questions.